Auto Expo, India is World's second largest motor show. It's a biennial automotive show organized by Society of Indian Automobile Manufacturers (SIAM), Automotive Component Manufacturers Association (ACMA) and Confederation of Indian Industry (CII). 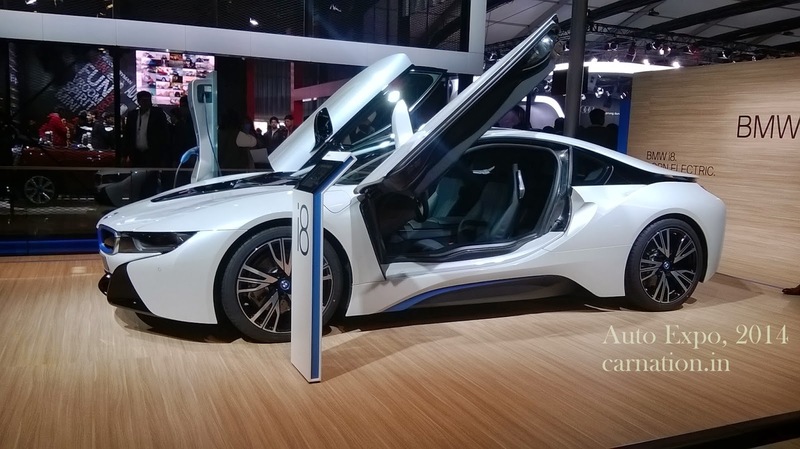 Auto Expo 2014 is surely a lifetime event for auto enthusiasts. The future of motoring is displayed in this event held in Greater Noida. So, let's not waste much time and get down to business. This car will literally shock you with its futuristic design. 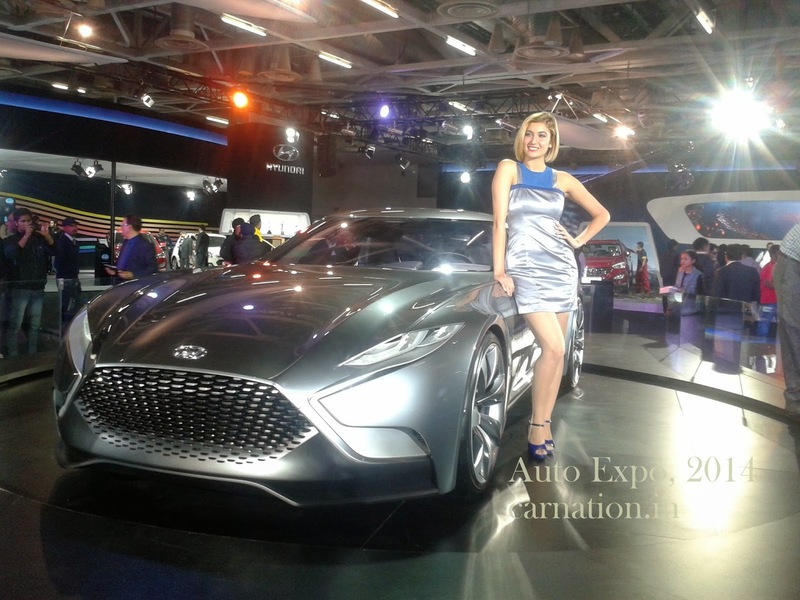 Hyundai unveiled HND-9 Sports Coupe Concept in Auto Expo, 2014. The evolution of international fluidic design, HND-9 has 3.3 liter turbocharged engine. This car has totally given a different design language to the Korean Automaker. The God of Cricket Sachin Tendulkar unveiled this supercar. Completely stunning white BMW i8 is a concept that reminds us of cars from science fiction movies. The exteriors flaunts pronounced grille with LED lighting and gull wing-like doors. This car will be available in both petrol and electric versions. First unveiled at Goodwood Festival of Speed, The project 7 is developed by Jaguar Chief Ian Cullum. This car exudes class, design and luxury. You can't stop gazing at this car. 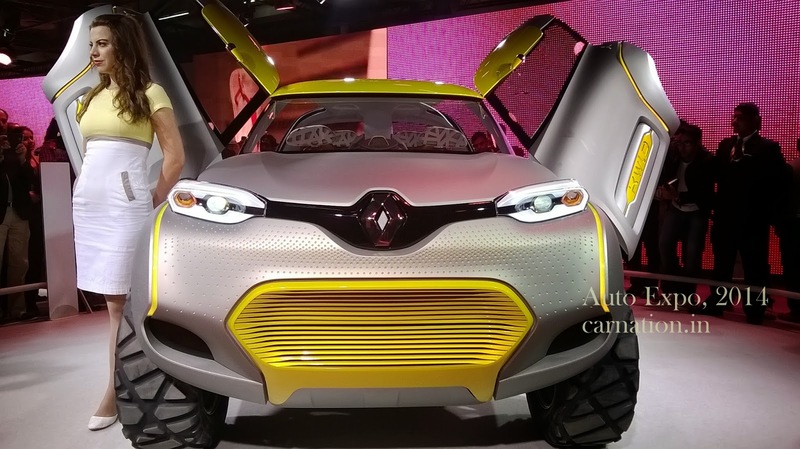 With the steering wheel in the middle, Renault KWID Concept looks like a car from a different planet. The car flaunts a futuristic Flying Companion feature. 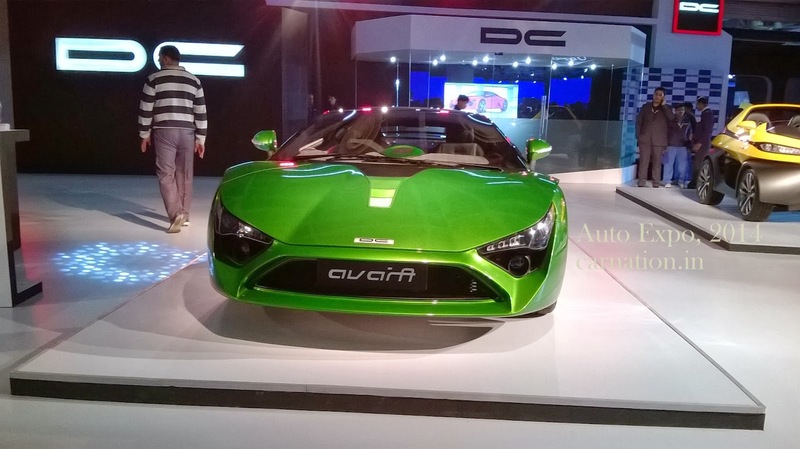 India's first supercar Avanti is surely a crowd puller. The production-spec version of Avanti is one of the best looking cars of 2014 Auto Expo. Looks like an Indian version of Lamborghini, Avanti exude eccentricity and sophistication.